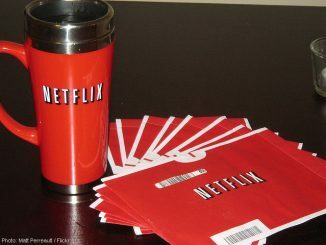 The recent Netflix stock (NASDAQ:NFLX) price underperformance represents a good buying opportunity, according to JP Morgan’s Doug Anmuth. The analyst believes Netflix shares have underperformed the S&P 500 Index’s year-to-date rally since mid-January following the company’s strong Q4 results. Anmuth, who on Tuesday reiterated his NFLX “Overweight” rating, believes the video-streaming giant’s relative weakness is related to concerns around the U.S./Latin America price hike, as well as increased competition from Walt Disney (DIS) and Apple (AAPL). “We believe the recent Netflix share price underperformance represents a good buying opportunity,” the analyst wrote in a a note to clients Tuesday, noting he recently added the streaming video disrupter as one of his top picks along with Facebook (FB), Amazon.com (AMZN) and Twitter (TWTR). Looking ahead, Anmuth reaffirmed his $435 price target for Netflix shares, which represents 18.3% upside from ticker’s $367.72 Tuesday close. 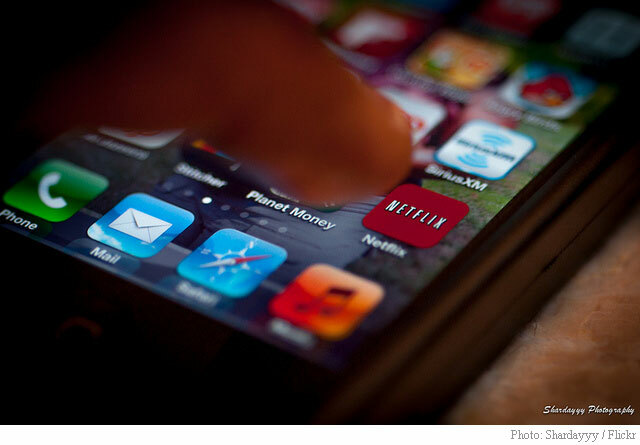 Netflix’s stock was up 0.80% to $370.62 in Wednesday’s premarket trading. The name is up 27% year-over-year through Tuesday versus the S&P 500’s 8.4% gain.